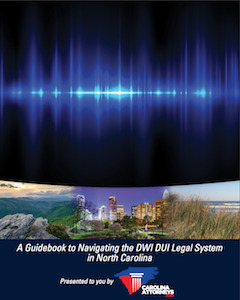 If you or a loved one is facing allegations of Carolina criminal charges, don’t go it alone. It doesn’t matter if it’s a felony vs misdemeanor. Given the potential long-term consequences of any criminal case, it makes sense to seek legal representation by an experienced defense lawyer. That’s what defense lawyers do. We help people. Indeed, that’s why the criminal defense lawyers at our Charlotte law office went to law school. It’s our passion and purpose in life. Being a bit “freaked out” about an arrest, jail, and that whole process - that’s entirely normal. No one plans to get arrested and then charged with criminal charges. Now is the time to call. Our defense attorneys are standing by to help you and answer the many questions you have. What Are the Top 3 Things to Do if Arrested? Good decisions are made if you have good information. That requires advanced preparation, hard work, and experience in handling criminal charges. And, probably more than anything, the first good decision begins with getting to work, immediately preparing a defense and legal strategy to address criminal charges with intentionality and purpose. Our law firm and defense lawyers know from experience that preparation is one of many keys to success for the efficient, successful disposition of criminal charges involving assault, assault and battery, larceny, DWI charges, and DUI charges. Only after our defense attorneys review all the information available, carefully examine the discovery, analyze witness statements, forensic evidence, and police reports, can we provide a legal opinion about what we think will happen. How Do Criminal Defense Lawyers Help? What Do Defense Attorneys Do? Criminal defense lawyers provide information. We answer questions. We review evidence. We give legal opinions about what we think is in the best-interests of your clients. We give legal advice. All of that is part of legal representation - and all of that is entirely confidential. Related: How Are Child Abuse Cases Prosecuted? Once that aspect of our legal representation is explained, we begin work on your defense. That normally requires meeting with you, face-to-face if possible, and explaining the criminal charges and what to expect in court. It may require an attorney jail visit. Is my case a felony or misdemeanor? What do defense lawyers do? Can I handle my case in court? Do criminal defense lawyers accept payments? Where do I find a criminal defence lawyer near me? 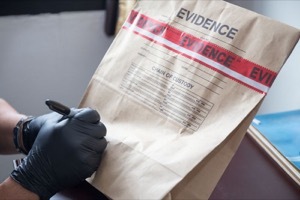 What are the Rules of Evidence and Criminal Procedure? What is the criminal negligence definition? What is criminal possession of a controlled substance? How is criminal evidence collected? 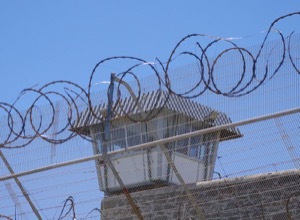 Our defense law firm is experienced in handling criminal charges. We are used to answering these and many, many other legal questions. 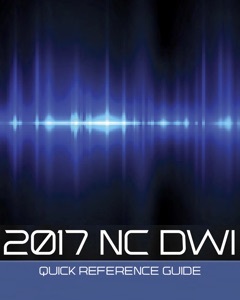 If you have been arrested in Charlotte NC or face a DWI in Union County, North Carolina, we’re here to help. What does “FREE LEGAL ADVICE” and “CONFIDENTIAL CONSULTATION” mean? 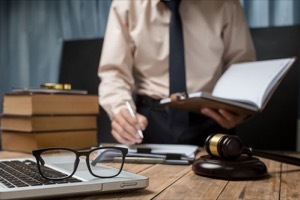 Criminal defense lawyers commonly meet with people seeking legal representation free of charge. . .at least as part of an initial consultation. As part of the initial consultation, we will answer and ask a LOT of questions, explain the courts and the legal process, and provide some preliminary “free advice” about what we think you should do next. If you choose to retain the firm, great. If we think you’d be better served speaking with another lawyer or defense lawyer firm, we’ll tell you that too. It’s only after you decide to retain our legal services that we send you a bill for representation in court, filing motions, and making a “formal appearance” in court. ** The Powers Law Firm PA law firm also helps people with Family Law cases and other forms of legal representation involving civil litigation. For issues involving separation, divorce, child support, alimony, and child custody, we charge both a consultation fee and hourly legal fees. For other civil matters where our lawyers may serve as Plaintiff’s Attorneys we charge a contingency fee. In auto accident cases, claims for negligence or gross negligence, legal liability, motorcycle accidents, trucking accidents, and catastrophic loss, we also provide a free consultation and normally charge a contingency fee. We NEVER charge contingency fees for DWI or DUI charges, felony charges, allegations of misdemeanor charges, or any traffic matters. ** Law partner Bill Powers is licensed only in the state of North Carolina as an attorney and therefore limits his practice to matters solely in North Carolina.